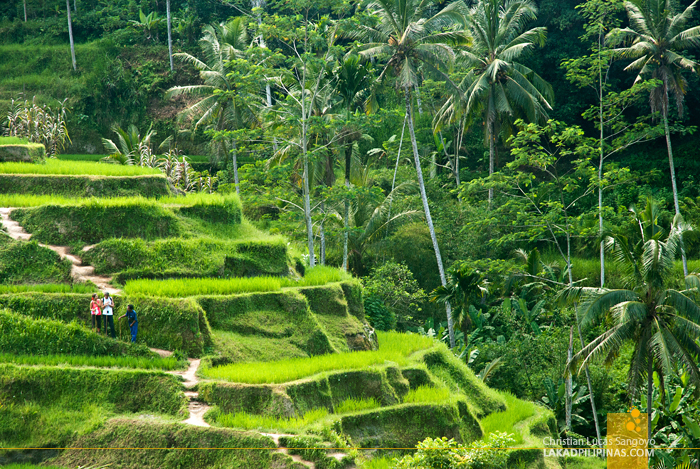 Bali, the so-called Land of the Gods. Everyone, it seems, wants to go to Bali, the beach island paradise south of Indonesia. It first appeared on the tourist map as one of the three K’s eighties backpackers and surfers jump to around Asia, Kathmandu, Khao San Road, and Kuta—the most famous area on the island province. 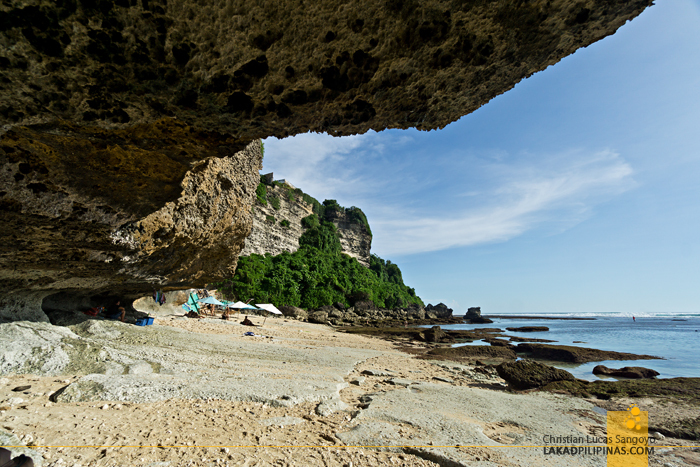 From what was once a back-country Indonesian island, it quickly rose to fame. And soon, huts were replaced by luxury hotels, and its multitude of age-old temples started to fill up with tourists. 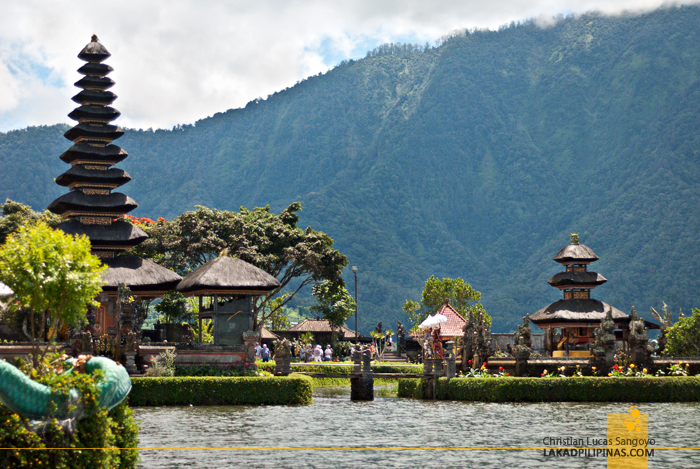 I visited Bali a few times the past years, my trips ranging from overnight to a full ten-day beach and temple bonanza. 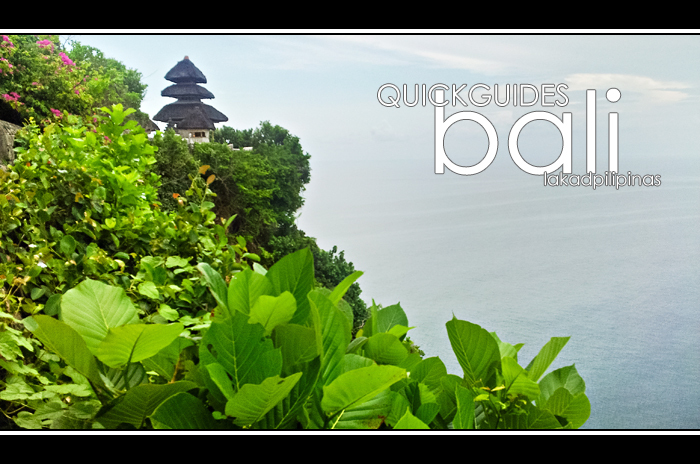 But for the course of this Bali travel guide, I would limit the trip to a single week just to make it simple. A few of those ten-day trips were spent doing nothing anyways, just lazing around the pool and hunting for bargains at the local markets. Bali is an island province located on the southern side of Indonesia. 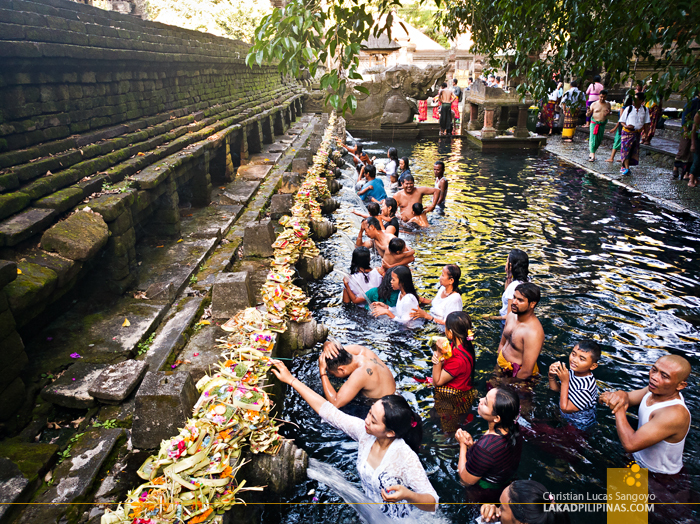 While the whole country is predominantly Muslim, Bali’s religion is Hinduism. 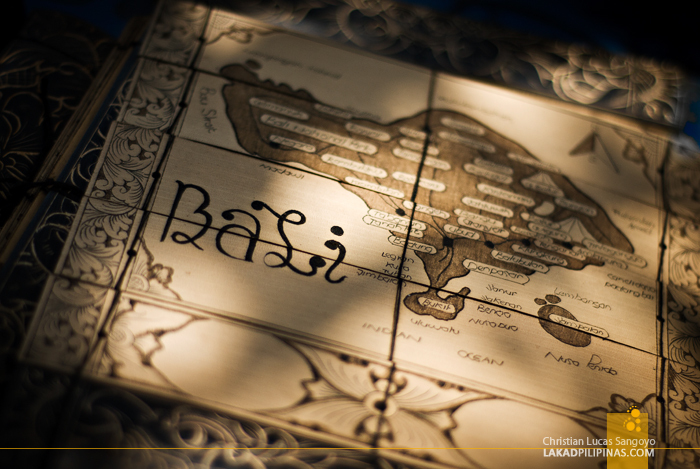 The province traces its roots to nine Hindu sects during ancient times. The civilization developed into kingdoms until the 1840’s when the Dutch started to take control of Indonesia. It was then occupied by the Japanese during World War II. And along with the rest of Indonesia, it became fully independent at the end of 1949. Now, it is subdivided into eight regencies and a single city—its capital, Denpasar. There are only two seasons in Bali. The dry season starts from May to September with temperature averaging at around 31 degrees Celsius, while the rains generally begin to pour from October and taper off around April. Be that as it may, expect warm and humid weather all year round. For those interested in surfing, head over during the windy months of June to August. Three airlines fly directly from Manila to Denpasar—Cebu Pacific, AirAsia, and Philippine Airlines. Flight frequency is twice daily, with the ride taking about four hours. Arrivals range from 1AM, 8AM, and 11PM. To maximize your stay in Bali, I suggest getting the 8AM arrival time which departs at around 4AM in Manila. Filipino citizens are not required to acquire a business or tourist visa to visit Bali since Indonesia is part of the ASEAN nations. The free entry is up to thirty days which cannot be extended. If you plan to stay longer than thirty days and you’re a Filipino, it is just not possible, you would need to leave the country. Certain nationalities, however, has the option of paying for a visa on arrival (USD35.00) even if they can opt for a free visa upon entry. This also gives them thirty days in Indonesia, but the difference is that this one is extendable up to sixty days. 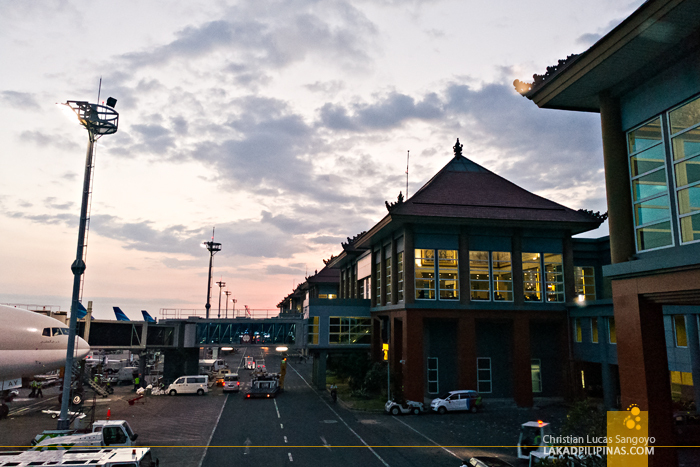 The only way to get from Bali Airport to any point on the island, which is usually to Kuta or Ubud, is by taxi. Ride-hailing apps like Uber, Grab, and the Indonesian Go-Jek are also available—should you want a cheaper fare and without the hassle of haggling with taxi drivers. There are hardly any public transportation in Bali. 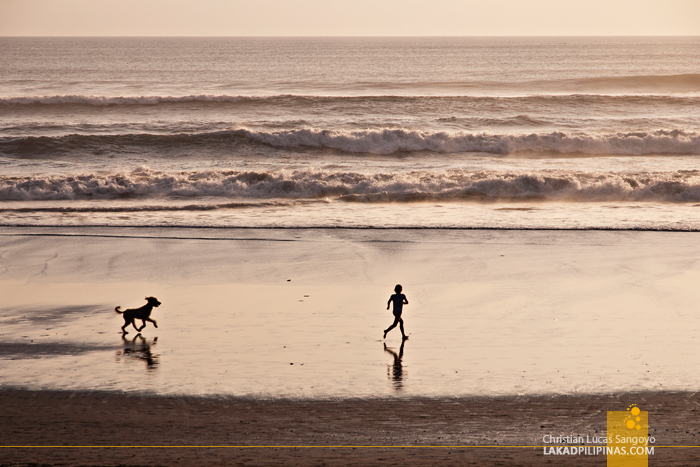 If you’re heading to Kuta, then there’s really no problem since it’s less than ten kilometers away. 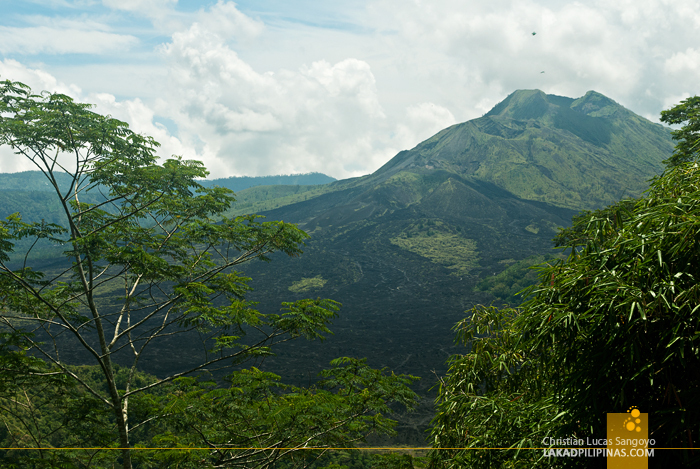 But if you’re heading to farther parts of Bali, then you’re out of luck. Another option is to start your tour the moment you step off the airport. Renting a car or a whole van for tours around Bali is ridiculously cheap. So, what you can do is ask for the tour car to pick you up at the airport, then let them drive you to your chosen hotel, then start a relaxed tour. As I mentioned above, public mass transportation is virtually non-existent in Bali. Well, almost. There are two big buses that cover long distance routes like Ubud and Nusa Dua, but these are scheduled buses and the schedules aren’t really that frequent. For shorter distances, you can ride a bemo, which are cramped vans converted as public transport. This kind of transport has almost fixed routes. The only problem with this is how to actually know where it’s going. 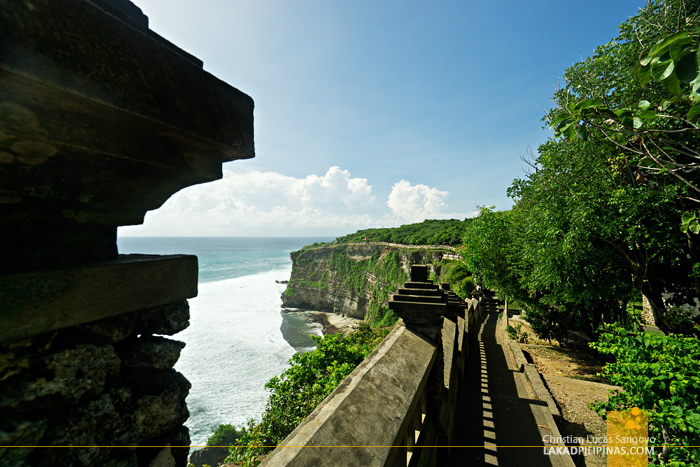 The easiest way to get around Bali is, of course, via taxis. Which can get pretty expensive. If you’re doing a tour, it’s actually better to hire a car than to get a cab from one place to the next. Actually, if you know how to drive a motorbike, that would also be one of the cheapest way to travel around the island. Not particularly the safest way, but hey, as they say, YOLO. 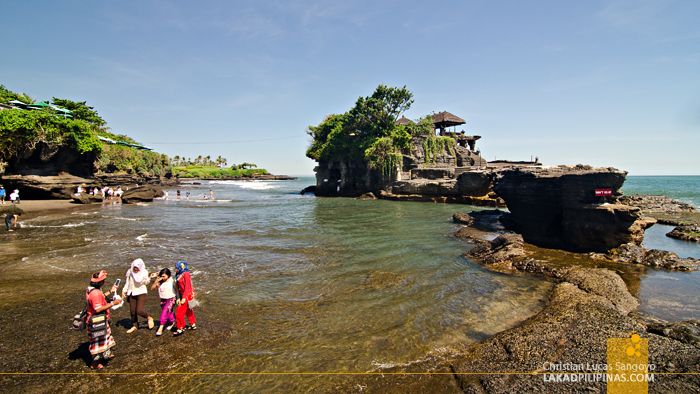 Bali is generally safe for tourists. During my travels in Bali, never did I felt unsafe or threatened. 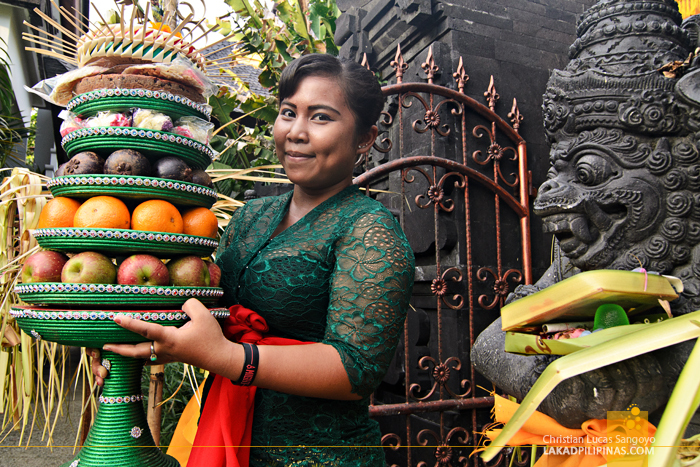 Balinese people are generally gentle, kind, and helpful people. Of course, it’s always best to practice caution during late hours and on darkened streets. Roaming is available in Bali for all the mobile networks in the Philippines. During my stay on the island, I never once purchased a local simcard for my Internet needs. I find the hotel and restaurant wi-fi connections to be quite enough. But if ever you need to be constantly connected, you may want to buy a local sim or rent a pocket wi-fi. The main tourist areas in Bali near the airport are Kuta, Seminyak, and Sanur. 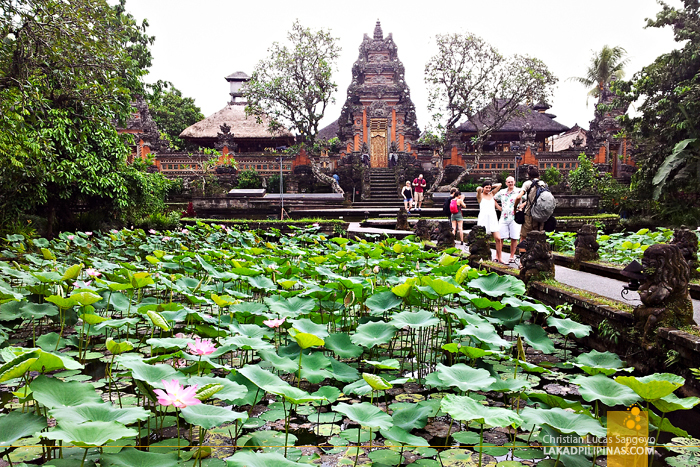 Ubud is farther away, but still a top tourist draw for its art and temples. Cheap backpacker accommodations are all available on these places, they’re most popular in Kuta and Ubud with rooms starting from IDR100,00.00 (USD6.50). 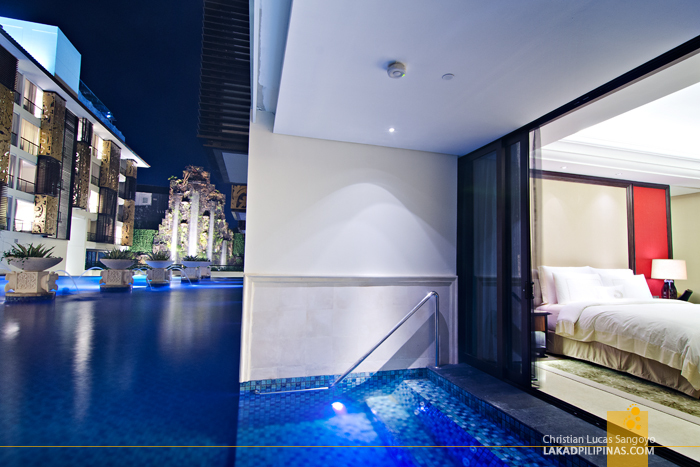 Luxury accommodations are mostly located in Seminyak and Sanur, but you also can find them on other places. Below are the lodgings I have actually stayed on. All are highly recommended. Public transportation, as I previously mentioned, is virtually non-existent in Bali. This is due to most, if not all, locals having their own motorbikes to get to and from places. 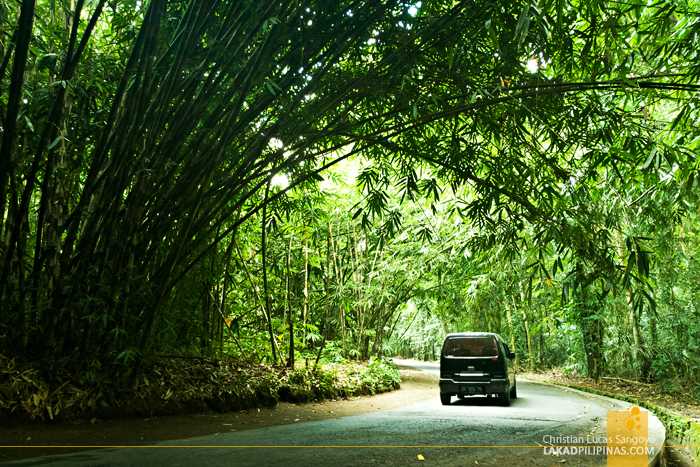 With this, the best way to tour the island is by hiring tour cars, which are extremely affordable, especially if you’re in a group. 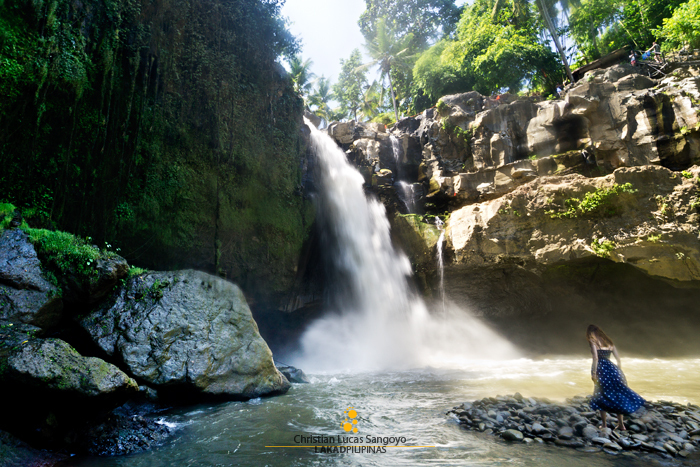 During my travels to Bali, I’ve always utilized the tours from Bali Golden Tour. They provide cars and vans, depending on the size of your group, and the fee already includes an English-speaking driver and gas. For the places to go, they have packages of clustered attractions to maximize your time. But if you’re picky, giving them your own itinerary is also allowed with no further charges. One can also opt to get tours online from Klook. The good thing about this is that the prices are usually discounted and it’s especially more affordable if you’re not traveling with a big group. There are also a lot of places covered that are not really doable using a rented car. Food in Bali is not that expensive. 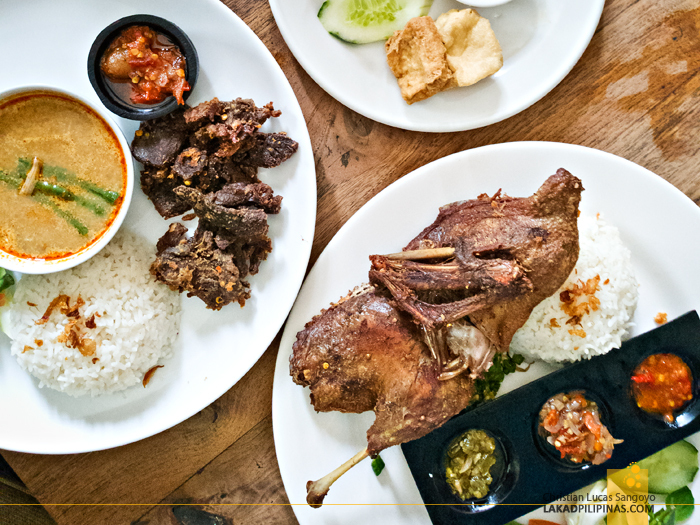 If you’re not that picky and you want to enjoy local dishes, you can actually go by for about IDR10,000.00 to IDR20,000.00 (USD0.75 to USD1.50) per meal on a regular warung eatery. There are also a lot of restaurants along the tourist hubs of the island, but prices are, of course, more expensive. Western fast food joints are also present in Bali, particularly McDonald’s, KFC, Burger King, Wendy’s, Bon Chon, and A&W. Bali has a very vibrant nightlife. 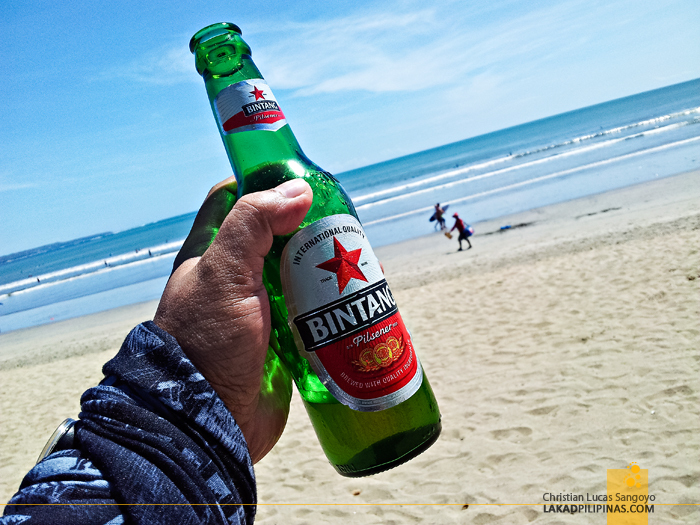 The party places are mostly located in Kuta and Seminyak area. 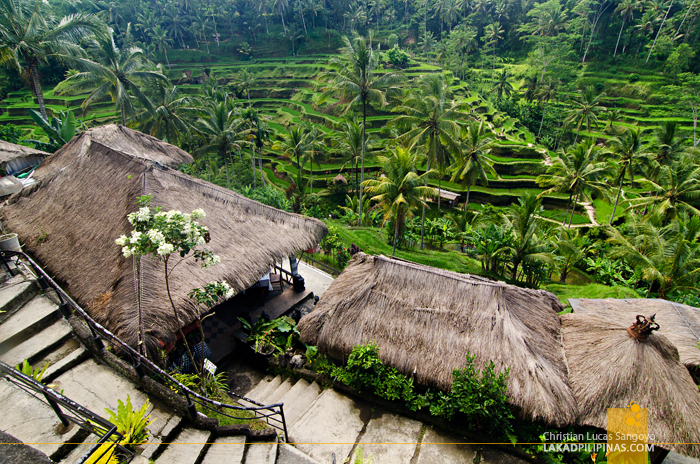 There are also watering holes in the central area of Ubud, but get farther and you won’t find any place to drink. You can also find surf bars lining the stairwell leading to the Blue Point Beach. This place is particularly interesting since the bars here sit right on the cliff facing the sea. Some of the more famous bars in Kuta are the Sky Garden Rooftop Lounge, Bounty Discotheque, and Paddy’s Bar. 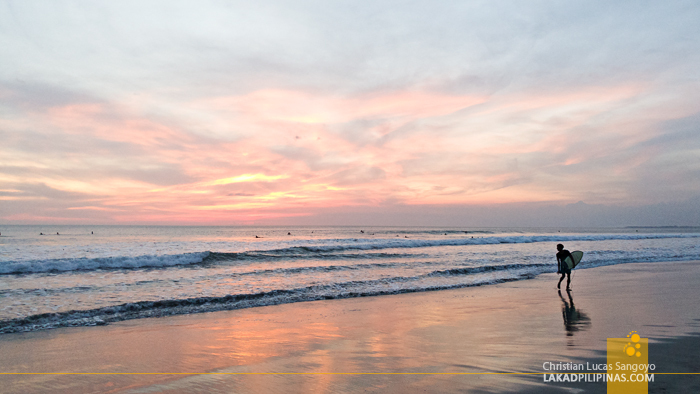 In Seminyak, be sure to check out Ku De Ta Bali, Potato Head Beach Club, and Red Ruby Club. Alcoholic drinks are also readily available on convenience stores. Bali is a haven for shopping addicts. You can buy the usual tourist junks like fridge magnets, keychains, and shirts almost anywhere. There are shops lining most of the streets in Kuta, with most of the high-end boutiques fronting the roads of Seminyak. 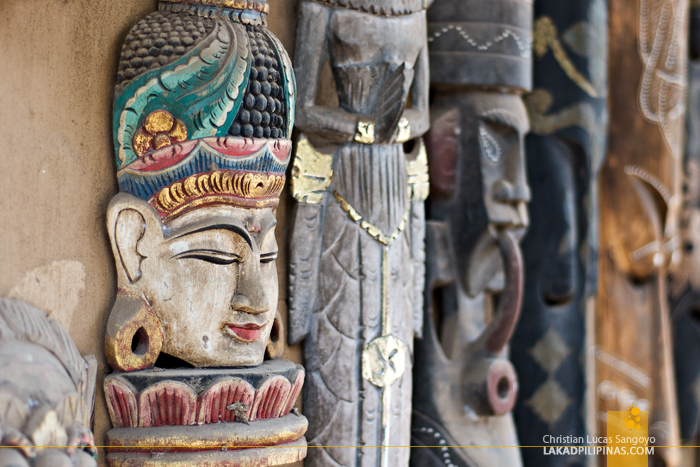 If you’re into art—paintings, textiles, sculptures, and even furniture—you’d go gaga over the numerous shops along Ubud. Also, don’t forget to visit the Ubud Market for the cheapest deals on almost everything you can think of. An itinerary of one week in Bali seems long enough for most tourists, but it’s actually not enough to cover even just the popular tourist spots on the island. But since most people also have jobs and really can’t always go on extended vacation, I’m limiting this Bali travel guide to simply a week. If you wish to extend, it would be easy to get additional tours either on the tour agency you picked or on online tours. During our trips to Bali, we really didn’t get the traditional packaged tours, opting instead on choosing only those places we wanted to see and creating our own itinerary. Our tour agency, Bali Golden Tour, is always open for that. But if you really want to make the most out of your Bali holiday, I suggest getting their packaged tours, you’ll definitely get to see more places—it’s just much more efficient, time and location-wise. While Kuta is infinitely closer to the airport—like ten-minutes away by car—I opted to stay at Ubud first. It’s always easier to go to the far places before going to the closer ones. Plus, the hassle of being left by a plane due to being late at the airport is lessened that way. As always, I created the itinerary with two persons in mind, staying on the cheapest (but decent) place possible and dining on affordable eateries. Shopping isn’t included on the expenses. Makes me want to go back to Bali. We used the kuta kuta shuttle bus. We bought a 48 hour pass and they refunded the hours left over that were not used. Wasn't that fantastic? Thank you, Marisa! Hope you enjoy your one week tour in Bali!